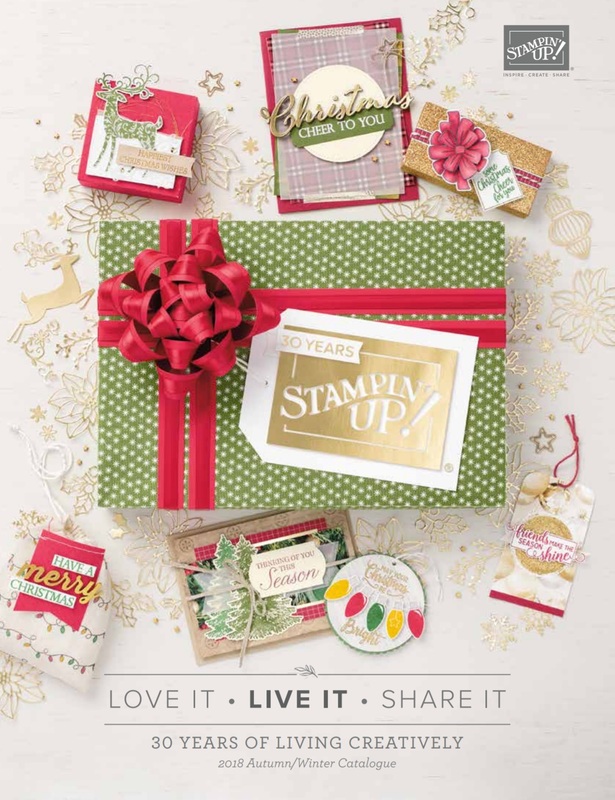 A big part of any Stampin' Up! event is 'swapping'. This is an exchange of cards (or card fronts, or other small 3D items) with other demonstrators at the event. 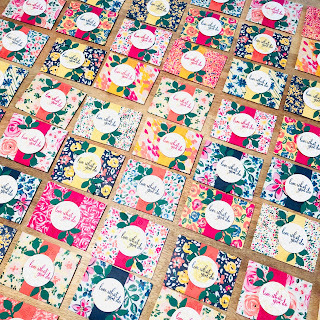 We make as many as we want to of a design and swap them to receive the same number back. It's a great way to meet new people and share ideas and it's lots of fun! 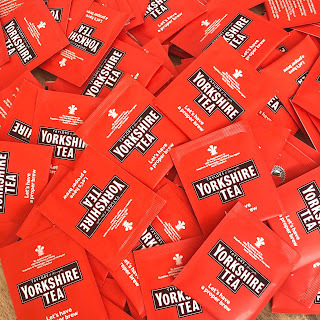 I decided to create 100 swaps, and I wanted to add a little memento from Yorkshire - of course it had to be a teabag! 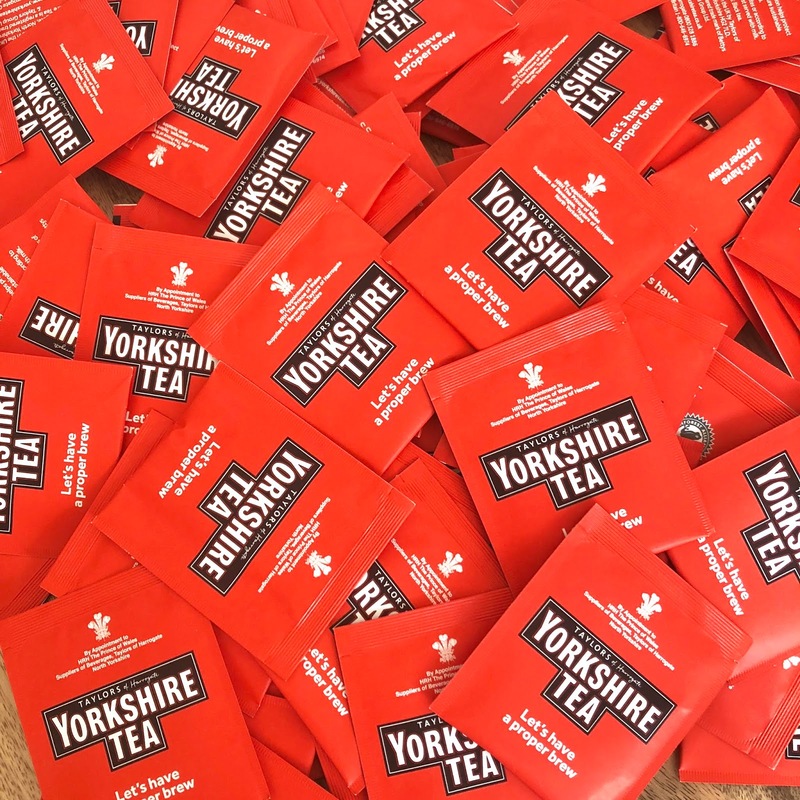 So I made 100 mini envelopes to hold the teabags and a business card. I packed all the bits ready to assemble once I got here to America and spent yesterday afternoon gluing the bellybands and adding the leaves. It's highly unusual for me to have finished something a week in advance, I'm usually Mrs Last Minute! 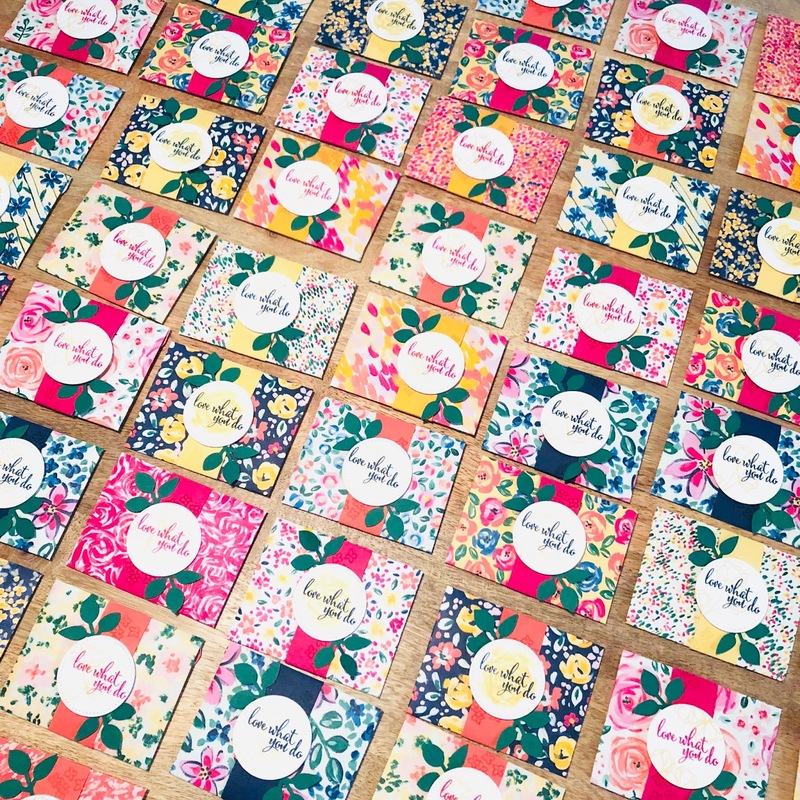 I have used the Garden Impressions 6" by 6" paper stack, which was the perfect size to make the envelopes with the Envelope Punchboard and really bright and colourful. 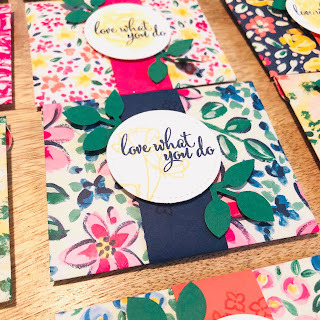 I used the stamp set Love What You Do for the sentiment and flower decoration, and die cut these with the Stitched Shapes framelits. Lastly, I used the Leaf Punch to add some foliage. 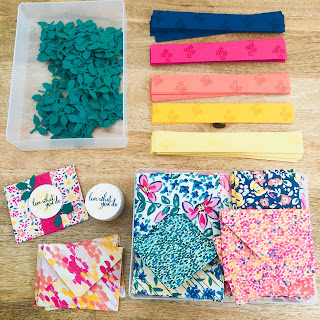 I'm looking forward to seeing the swaps I get back in exchange - of course I will share photos here next week!